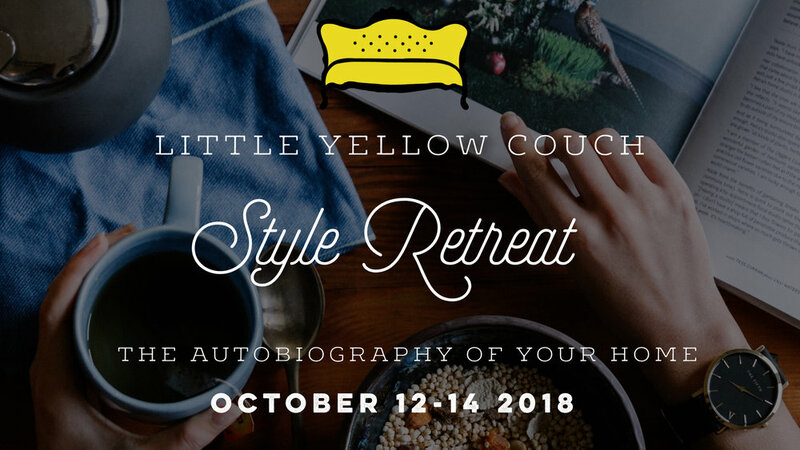 Today we're airing another conversation from our Little Yellow Couch, called "On The LYC." These episodes are where Zandra and I get to dig a little deeper into a topic that was brought up in our interviews with stylists and designers from recent shows. We offer some examples from our own lives where we're changing things up in our homes, and we also share one thing that each of us is currently obsessing over. June is all about our DREAM HOMES!